Knowledge: Why use synthetic plaster systems? We received such a lot of interest in our "Coromandel Paradise" project that we thought it was time we gave you an update. 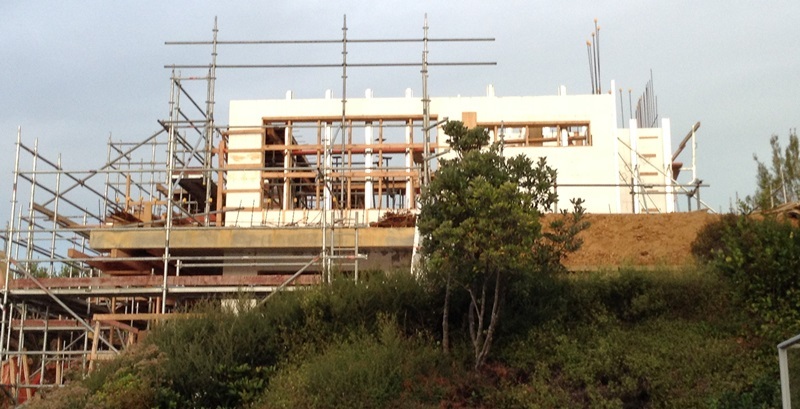 This stunning three level, insulated concrete form home is coming along nicely. The basement level is now completed, allowing the construction crew to begin work on the ground floor, with the first floor starting soon too. The crew from Livingstones Construction (Alan, Marcel, Aiden and Peter) have been doing an amazing job, and are continuing to live on site until the project is completed at the end of November. 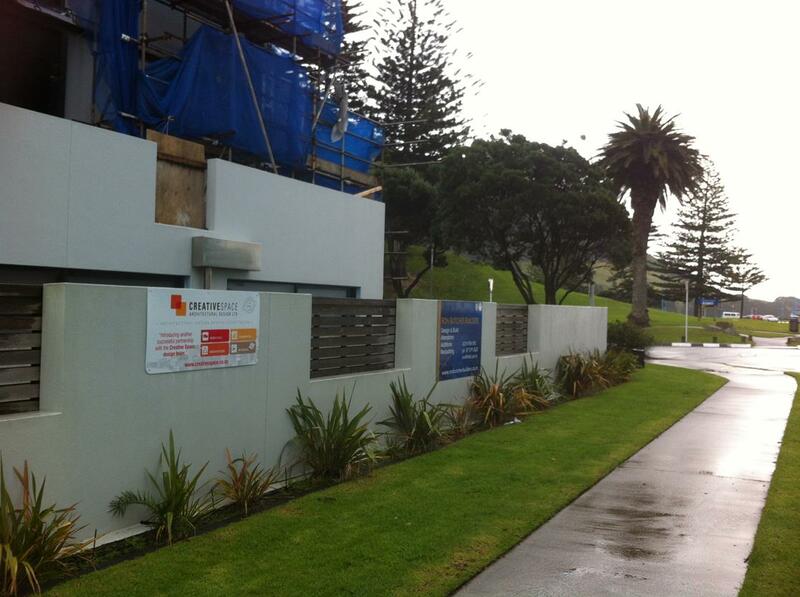 The Morgan's, Mt Maunganui beach front, home makeover is also going very well. 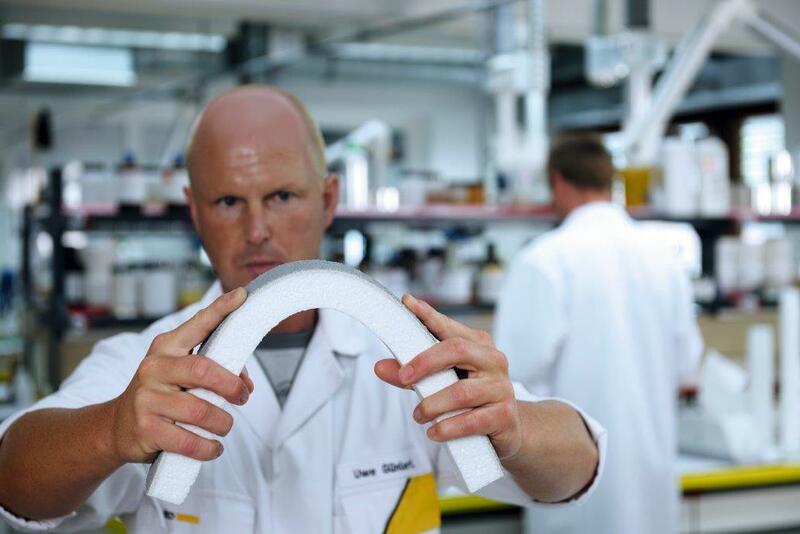 We are looking forward to revealing to you the results of the new and innovative materials being used in this upgrade. All running to plan, we are aiming to see this project completed this summer. Although we hope to be sharing more details of this exceptional home well before then. While most of our clients are happy to leave such decisions up to their designer or builder, it is worthwhile knowing what you're getting for your investment and why. That's why the Knowledge area in our website covers such "behind-the-scenes" topics. This month we take a look at why we often recommend remedial projects or medium to high complexity homes to use synthetic exterior cladding systems instead of cement-based ones.